The much treaded Monday night fixture is back and Nürnberg, as well as Dortmund fans, are its first victim of the 2018/19 season. Officially brought in to give clubs playing in Europe more time to recover Monday night fixtures have been boycotted and protested against by all fan groups in Germany — with some success as the Monday night games will be cancelled in 2021. Until then the five Monday night games will continue, however. 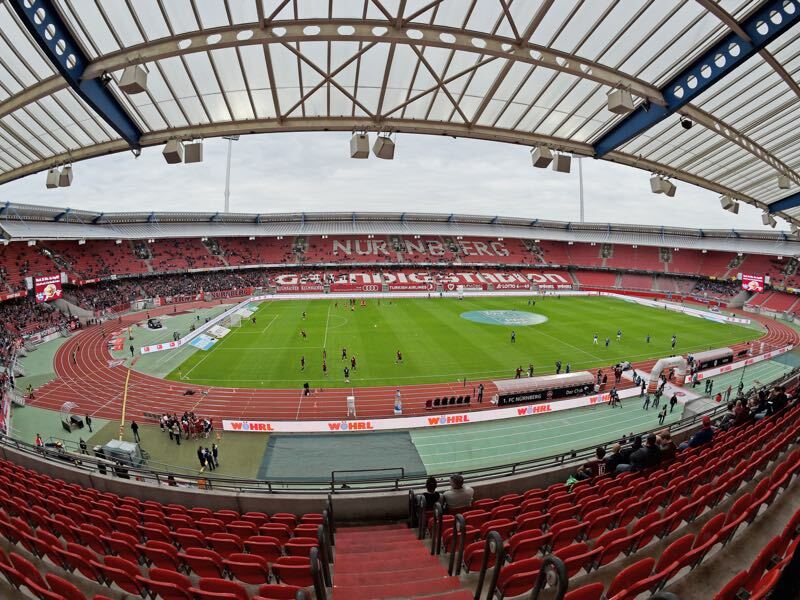 In Nürnberg, some fans have argued that playing on Monday nights will be good practice ahead of the club’s impending return to Bundesliga 2, where Monday night fixtures have been a part of the schedule since the 1990s — although Germany’s second division has also decided to make way with the Monday night fixtures in 2021. Winless in 15 Bundesliga games der Glubb have struggled in the Bundesliga after celebrating a surprise promotion last summer. One of the most traditional clubs in Germany with the second most championships after record champions Bayern Nürnberg have significantly fallen behind most Bundesliga sides despite playing in Bavaria’s second largest city in an economically vibrant area of Germany. With the financial problems in mind and with a focus on a slow rebuild the club promised to rebuild for the long term under head coach Michael Köllner and sporting director Andreas Bornemann. Both, however, were history in Nürnberg after der Glubb lost the relegation dogfight to Hannover last Saturday. It was a decision that on the surface does not speak for long-term planning, but beyond the surface, the bottom line is that key players like Mikael Ishak have not developed and that Bornemann’s transfers did not bear fruit. Against Dortmund Köllner’s assistant Boris Schommers will be in charge. Whether the assistant can make any meaningful changes that will improve results against a vulnerable Dortmund side remains to be seen, however. 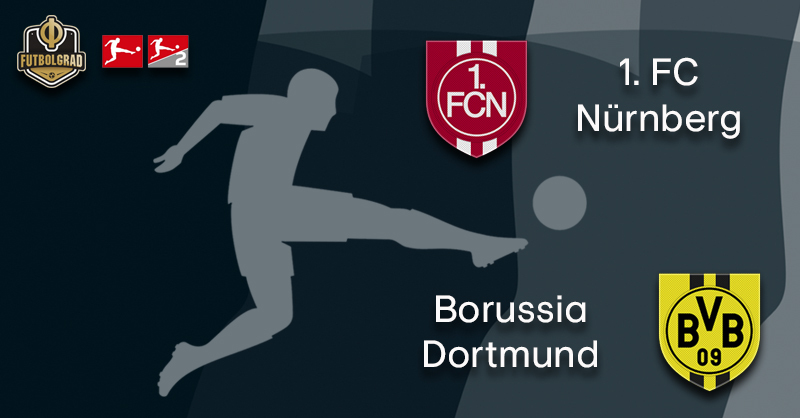 Because Dortmund may have been winless in three, but the Black and Yellows could use Nürnberg as the sort of opponent to regain lost confidence. Confidence that will be needed given that Bayern managed to close the gap to just two points thanks to a 3-2 victory over Augsburg on Friday. Dortmund have shown nerves against Frankfurt and Hoffenheim in the Bundesliga and also were eliminated by Werder Bremen from the DFB Pokal and then fell apart in the last ten minutes against Tottenham — although Dortmund had chances to design the result in a different manner. In Germany, they would call what Dortmund has befallen a crisis of results. In itself, Dortmund still play good football but are almost bedazzled by the football they are playing, beautiful but not efficient. “One can see that they have problems,” Lothar Matthäus told Sky this week. “Perhaps they lack a leader in defence,” he added. It is true that Dortmund’s results have dropped off following significant injuries in defence. Julian Weigl is more of midfielder, and Ömer Toprak struggles to regain his form that he displayed several years ago at Leverkusen. Dan-Axel Zagadou’s return from injury is, therefore, good news, more important would be Manuel Akanji “, but it will take some time until he can return,” the head of the licence players department at BVB Sebastian Kehl told the media earlier this week. Hence, Dortmund will have to travel to Nürnberg without Akanji and another makeshift defence. But in all honesty, Nürnberg’s lack of quality means that der Glubb will at best be a sparring partner for the Black and Yellows on Monday night. The focus will be on Mikael Ishak on Monday at the Max-Morlock-Stadion. The Swedish striker led der Glubb with 12 goals and eight assists in Bundesliga 2 scoring last season. Considered a key player going into the season Ishak, however, has been often left out in the cold by former head coach Köllner. As a result, he has scored just three goals and two assists in 16 Bundesliga games this season. Not getting the best out of Ishak was one of the major criticisms of the Köllner regime and Schommers will most certainly attempt to get Ishak’s goalscoring touch back. Jadon Sancho tried everything on Tuesday against Tottenham. But the young English forward’s attacks were like waves smashed apart by hard granite against a sturdy Tottenham defence. Sancho is unplayable when he is at his best and perhaps the only attacking player that can fully compensate for Marco Reus’ absence. But Sancho also needs to learn to be more efficient and take his chances, especially against Hoffenheim the young Englishman was unbelievable but should have scored three or four to secure three points for Dortmund. 1.FC Nürnberg have taken just four points from their last 15 Bundesliga matches. Der Glubb’s longest winless streak is 17 games. Nürnberg have gone 1-0 down in their last 12 on the spin, which is a Bundesliga record. The game pits the Bundesliga’s best attack in Dortmund (54 goals scored) against its second-worst defence in Nürnberg (46 goals conceded). 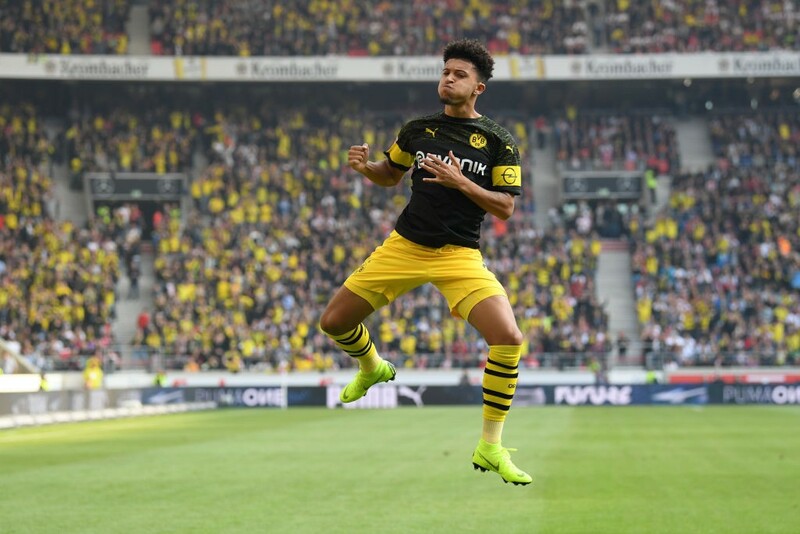 Dortmund’s Sancho has scored more goals (7) than der Glubb’s top two scorers Hanno Behrens (3) and Mikael Ishak (3) combined. Reus heads the Dortmund scoring charts with 13 goals. BVB are winless in the three games he has missed because of injury (D1, L2), however.